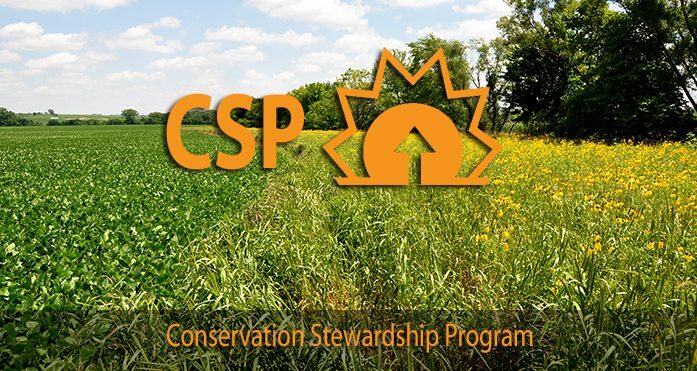 Those looking to enroll in USDA’s Conservation Stewardship Program will have until Friday, May 10 to apply for funding this year. 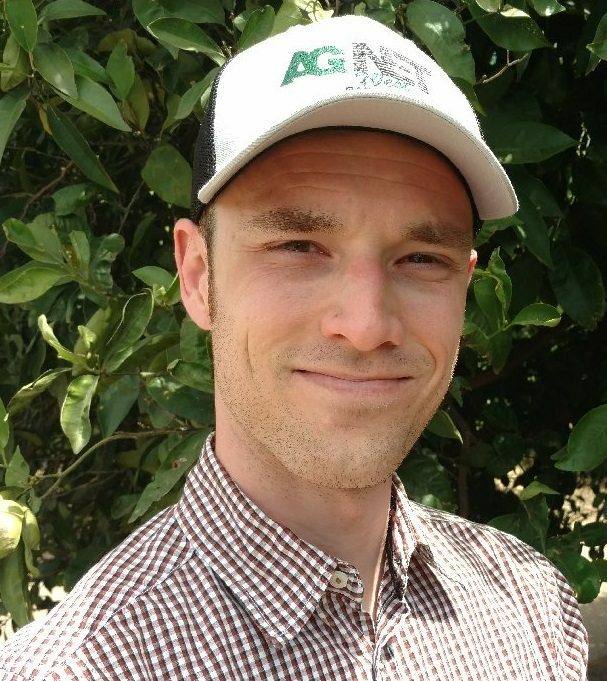 USDA’s Natural Resources Conservation Service (NRCS) will be investing up to $700 million to be used on new enrollments as well as contract extensions. Applications can be submitted any time during the year, but those looking for consideration for 2019 funding will need to submit an application to a local NRCS office by the May 10 deadline. There have been some improvements made to the Conservation Stewardship Program as a result of the 2018 Farm Bill. One of the most significant changes made to the program is covering eligible applications based on dollars instead of acres. The funding available to producers will cover a portion of the cost for implementing new conservation activities as well as maintaining existing activities. Other changes to the program include increased payment rates for certain conservation activities, such as cover crops and resource-conserving crop rotations. The program will now also provide specific support for organic activities, including transitioning to organic production. There is also a special conservation initiative for specified producers that have maintained cropland base acres. Additional information about the program can be obtained through local USDA service centers.